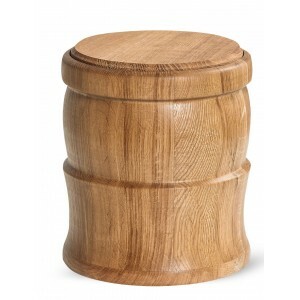 A ll our high quality wooden urns are skillfully hand crafted from natural wood and characterised by their extraordinary quality and finish. 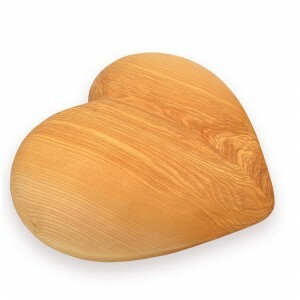 Products are made with a vision to encompass beauty at the end of life. 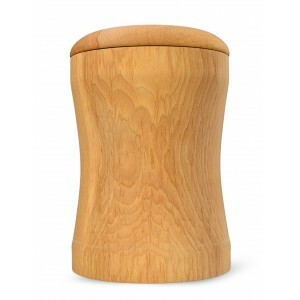 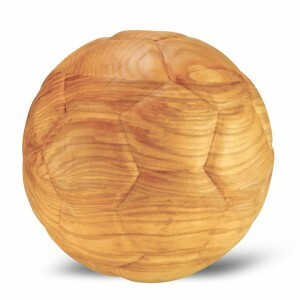 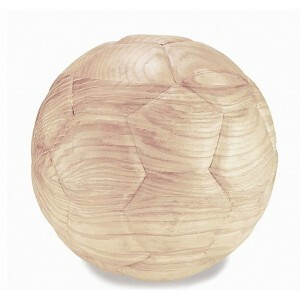 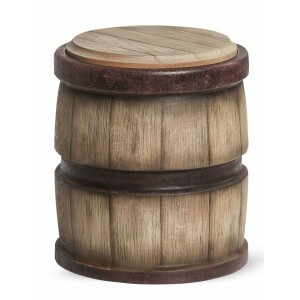 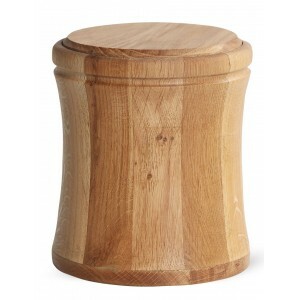 Manufactured from specialised solid hardwood (Beech) making each urn unique, special and a personal .. 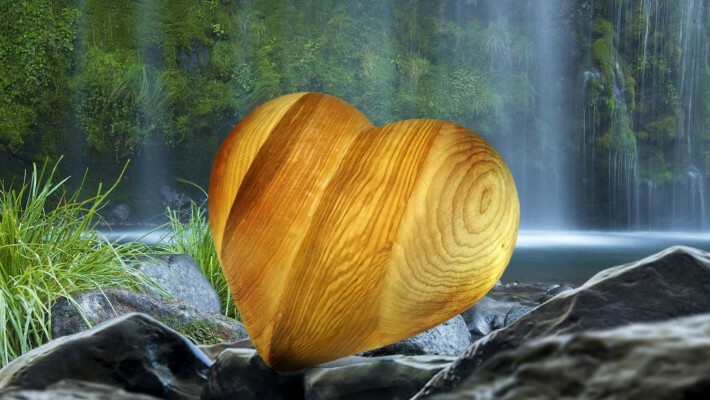 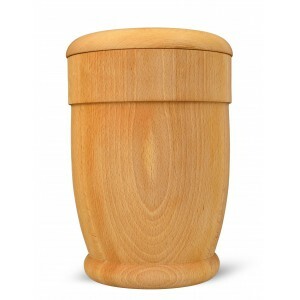 This beautiful urn is made from specialised hardwood (Beech) making each urn unique, special an..
eautifully manufactured from solid hardwood (Beech) making each cremation ashes urn unique, spe.. 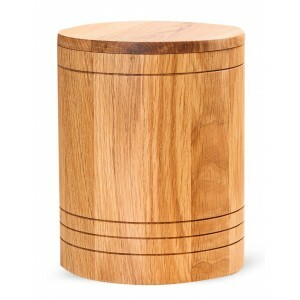 This beautiful wooden cremation ashes urn is so innovative in its design providing a fitting tribute.. 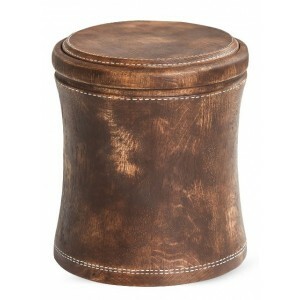 Beautifully and caringly handmade by skilled craftsmen making each urn unique, special and a persona.. 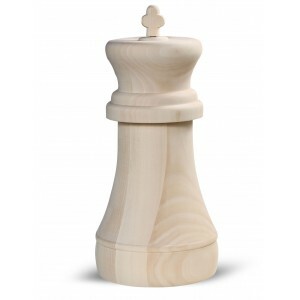 This beautiful solid wood cremation ashes urn is depicting a king chess piece. 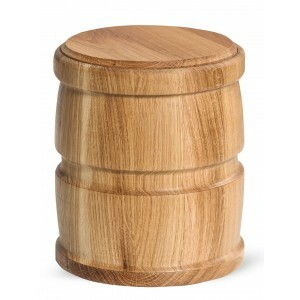 So inno.. 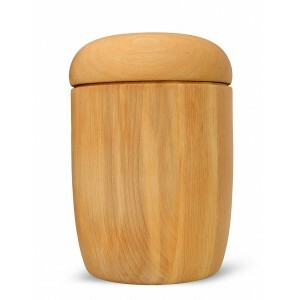 This stunning solid wood cremation ashes urn is manufactured by skilled craftsmen to the highest sta.. 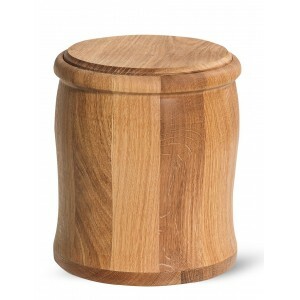 This beautiful wild oak cremation ashes urn is so innovative in its design providing a fitting ..